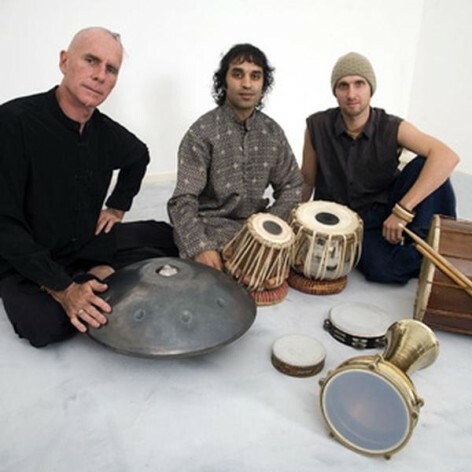 The Circle of Rhythm is a collaboration between three of Australia’s most respected, virtuosic and unique percussionists; Greg Sheehan, Bobby Singh and Ben Walsh, known individually and collectively through their work in groups such as Taikoz, The Bird, Utungan Percussion, Skin, Pablo Percusso, Dha and many more. After ten years of defining and redefining what Australian drumming can offer the world they formed a percussion trio with a difference, rich in culture from the various styles all three dynamic performers have spent their lives exploring. The Circle of Rhythm is a truly individual rhythmic collaboration.